The importance of Instagram to business and personal life cannot be overstressed. It has successfully created an avenue which allows people to share videos, post images and also interact within the same community. There is a growing acceptance of Instagram usage and with time, its daily traffic may equal that of Facebook. With these great benefits come some other challenges some of which are health-related. 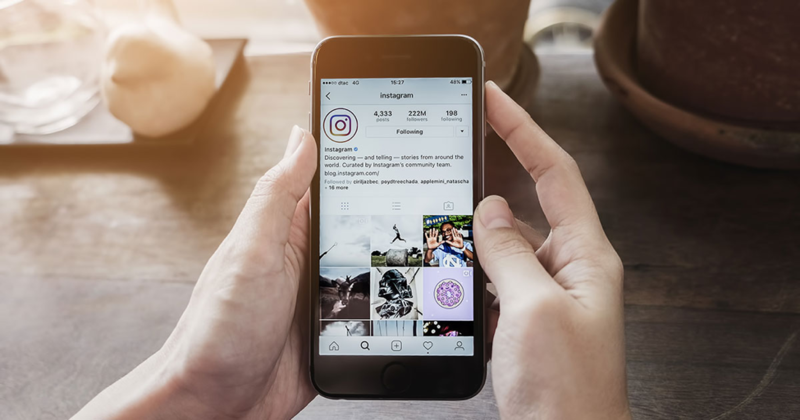 According to data gathered from a survey conducted using 1, 500 teenagers and young adults, it was discovered that Instagram is the worst social media network for mental health and well-being of an individual. In the study, the researchers were of the view that while Instagram was able to increase the level at which these teenagers and adults interacted with each other and the community at large in times of self-identity, it can also be associated with increased levels of depression, anxiety, Fear of Missing Out (FOMO) and cyberbullying. The research in question was conducted with five social media application and sites as the reference points. At the end of the experiment the data collated from the respondents were analyzed and it was discovered that Instagram was the worst social media for mental health. In another survey named as #StatusOfMind survey, the United Kingdom’s Royal Society for Public Health, conducted a survey on 1, 479 subjects from ages 14 to 24 all drawn from England, Northern Ireland, Wales and Scotland, where the individuals were asked to rate how different social media platforms impact 14 different issues related to their physical or mental health. During the survey, Instagram received the most negative ratings in the aspect of sleep quality, FOMO, acceptance of body image and bullying. It was also observed during the study that most of the individuals who complained about depression pointed accusing fingers at Instagram as the major culprit. The conclusion derived from another research work revealed that a lot of young people who tend to spend not less than two hours in a day were more likely to be depressed or complain of psychological distress. In most of these cases, it was discovered that social media can cause some unrealistic expectation and end up creating feelings of inadequacies or low self-esteem. This is largely evident in the features of Instagram where personal photos take center stage and may receive the worst scores for body image, and anxiety. The effects are even more noticeable when it’s revealed how many users are actually buying Instagram likes on Instagram from online services like this one to appear more popular. The results obtained from another study revealed that the more an individual makes use of social media, the higher the rate of anxiety and depression. Recently, there has been an increase in the rate of depression induced suicides which took roots from low self-esteem triggered by Social media. The negative effects of Instagram are most active in increasing the rate of low self-esteem and cyber-bullying which will result in a depression that leads to suicide when not checked at the right time. While the use of social media can be addictive, it is most important that moderation should be applied in all cases.